600x400, 800x400, 900x600, French pattern, stairs, pool coping, custom sizes available. Grigio Scuro means Dark Grey in Italian. 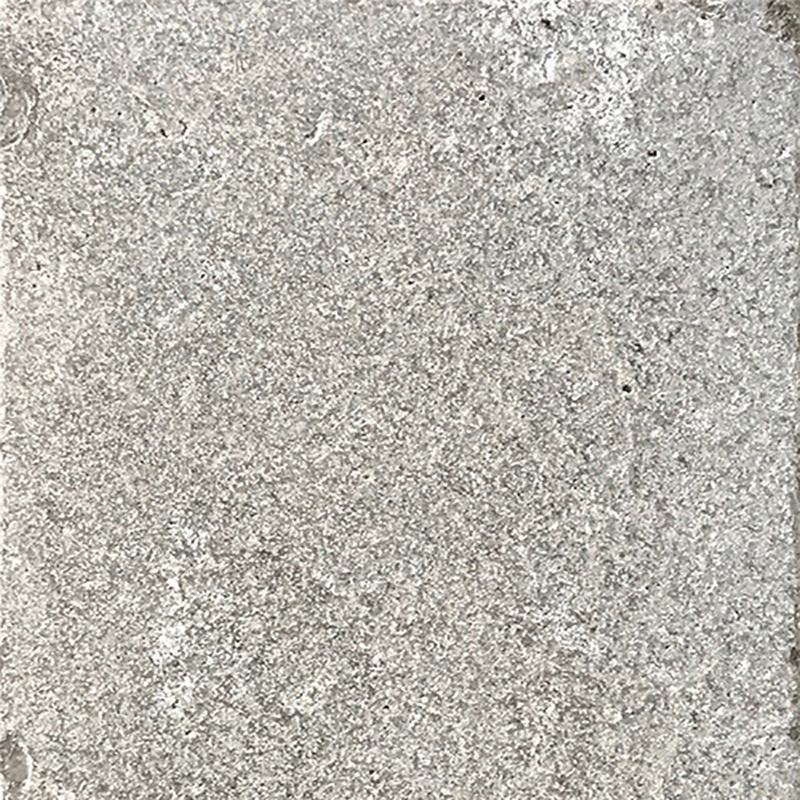 This limestone is an earthy dark grey colour. The rough finish of this limestone makes it ideal for outdoor areas and pool surrounds.